We received word back in November that some Canadian carriers would begin selling the Samsung Galaxy Nexus on December 8th and that proved to be correct. 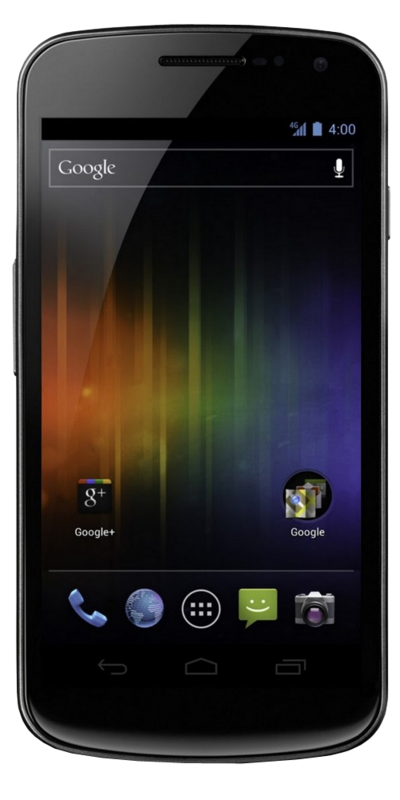 The Galaxy Nexus is now available for purchase in Canada. It can be bought from either Virgin Mobile or Bell for $159 on a 3-year contract. Rogers also announced back in November that they would take reservations, but the phone doesn't appear to be available from them just yet. We'll keep you up-to-date with everything we hear. Nevertheless, this is great news for those of you in Canada, who can now show off your new toy while those of us in the United States are still pining for a release date from certain carriers. If you've purchased a brand new Nexus or are thinking of doing so, hit up our Galaxy Nexus Forum for everything you need.